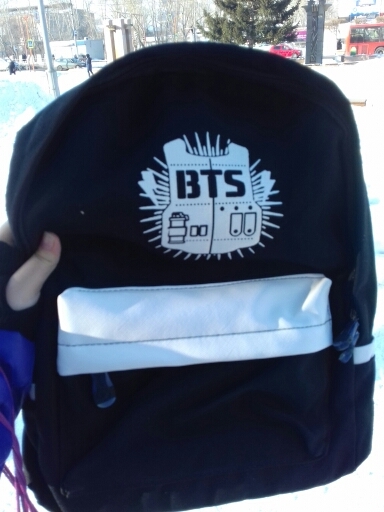 Our BTS School Backpack is made of high-quality nylon and polyester materials. Available 2 various colors. 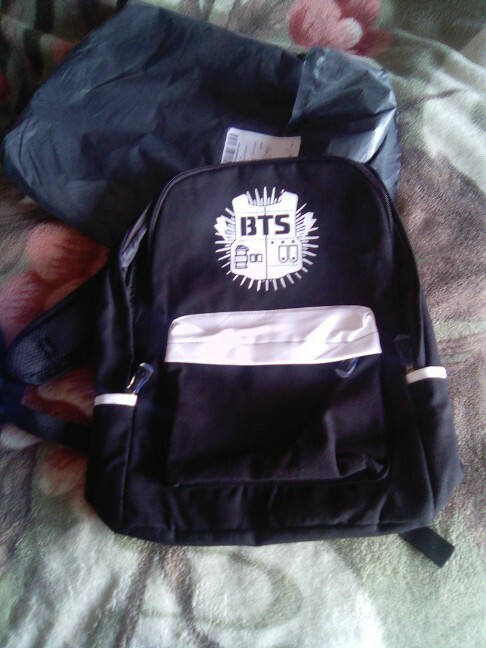 Excellent as a gift for KPop and BTS fans. Received in 2 weeks. Looks gorgeous. Good quality! Thanks. Lovely backpack. My sister loves it.